Turkey (MNN) — Andrew Brunson will appear in court tomorrow for his third hearing in four months. Despite rumors circulating about Brunson’s release, Miles Windsor of Middle East Concern says, “Pastor Brunson isn’t free until he’s free. American-born pastor Andrew Brunson was arrested in 2016 in suspected connection to Turkey’s failed coup. He’s been in prison ever since and, if convicted, faces a sentence of up to 35 years. Please pray for Brunson’s family, and for the persecuted pastor. “It’s been an ongoing trauma for Andrew and his family for such a long time now, and it’s been so extraordinarily painful,” Windsor says. Thank you from the bottom of our hearts for persevering in prayer with us. I pass on your comments to Andrew from time to time. 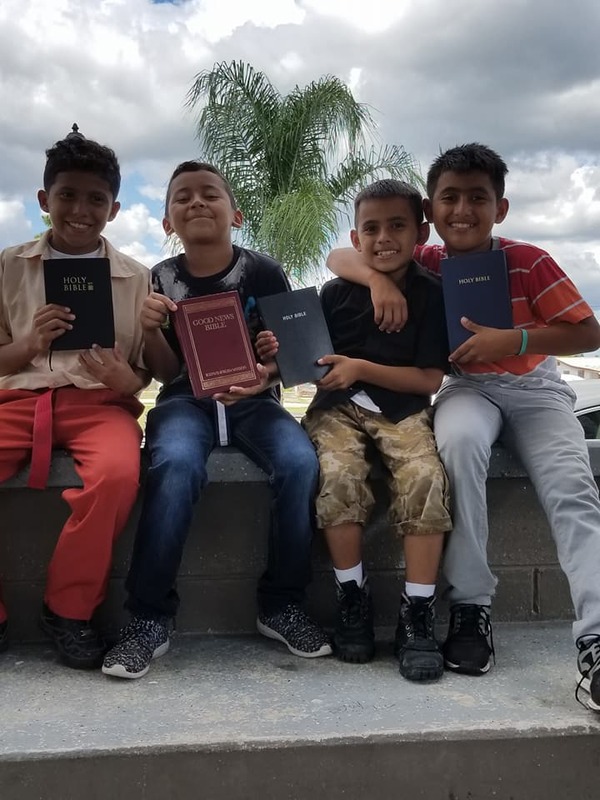 YOU, the body of Christ, are truly amazing! Where else do people love and pray for others they’ve never met? What a testimony YOU have been. The summer heat means Andrew can’t sleep well as he is constantly drenched in sweat. He makes a point of offering that up as a sacrifice. He is not wanting to exaggerate the discomfort of heat – he knows that many have been in much worse conditions. U.S. senators Lindsey Graham and Jeanne Shaheen met with Turkey’s president at the end of June to discuss the case. Few details were released regarding their visit and whether it will affect the court’s decision tomorrow or not. But, as believers, we know the authorities are guided by God’s hand. Pray for His will to be done in this situation. 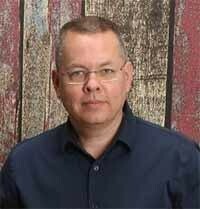 Pray that the outcome of Brunson’s case will not stop believers from sharing the Gospel in Turkey. “This has come to the point where it’s no longer in Turkey’s interest to hold Pastor Brunson,” Windsor comments. Read our previous coverage of Pastor Andrew Brunson’s case here. Header photo courtesy of World Witness. 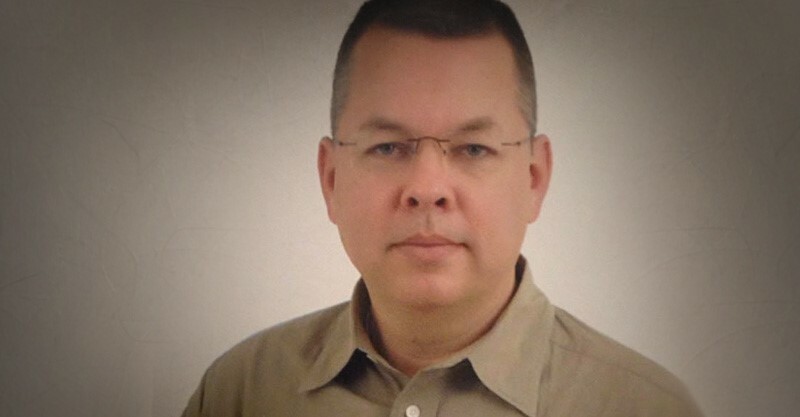 Pray for Pastor Brunson’s release. Pray for God’s will to be done in this situation. Pray the outcome of Brunson’s case will not stop believers from sharing the Gospel in Turkey. Ask the Lord to comfort Pastor Brunson and his family. Pray for peace, perseverance, and strength.